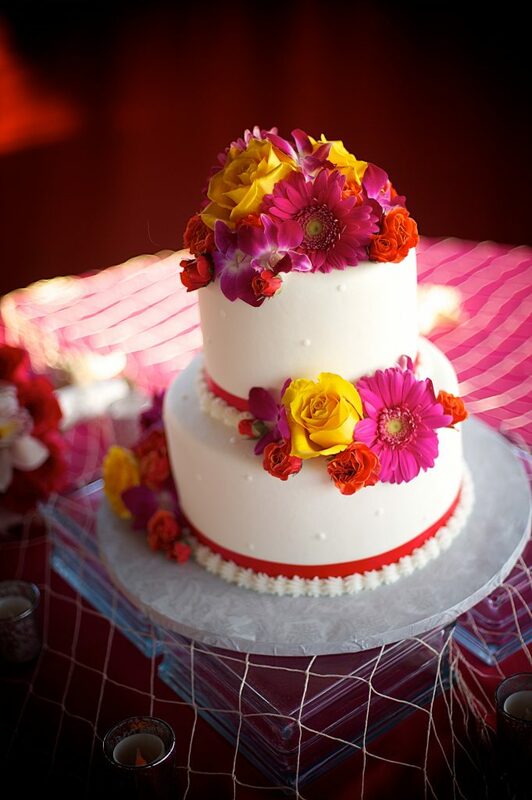 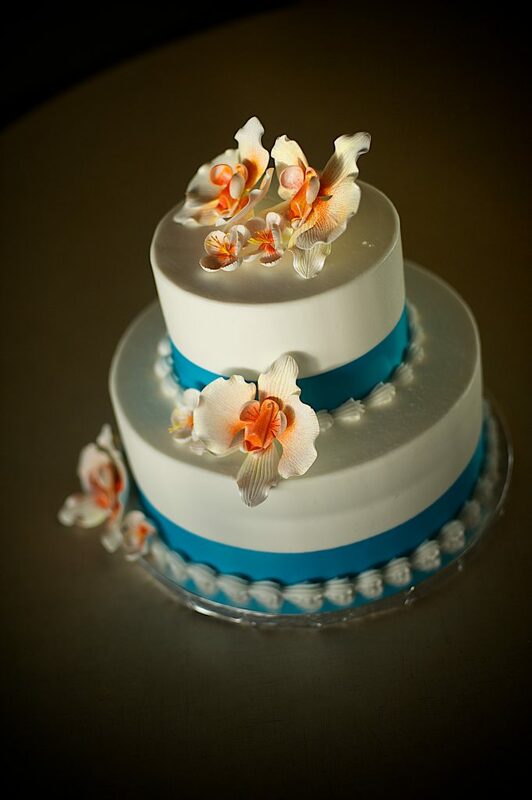 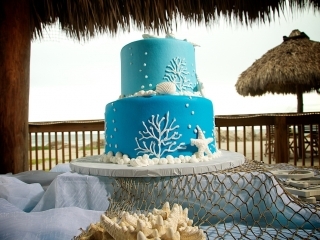 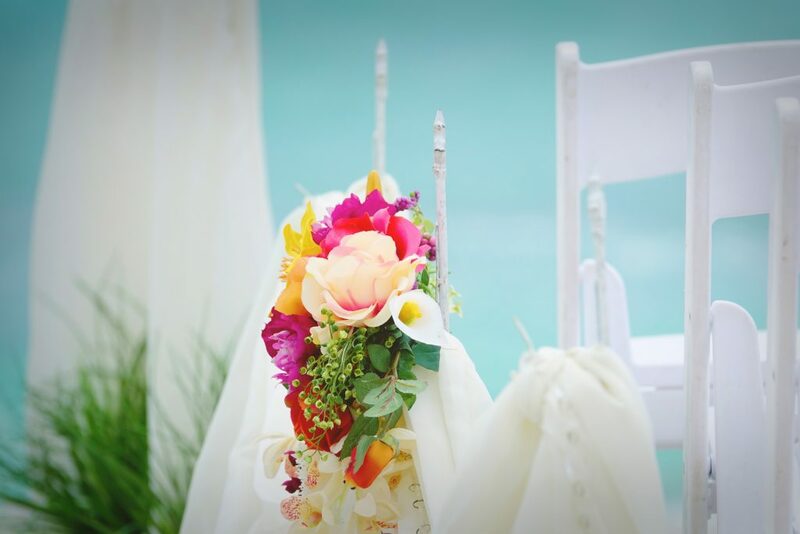 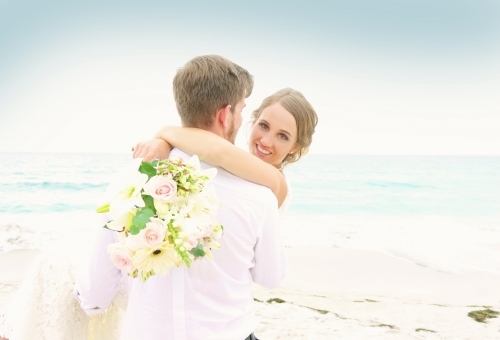 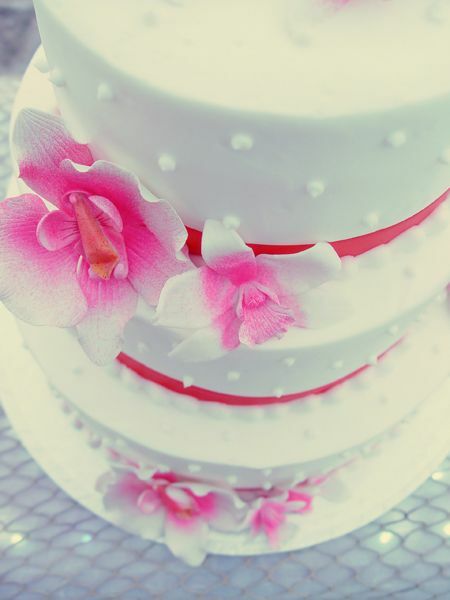 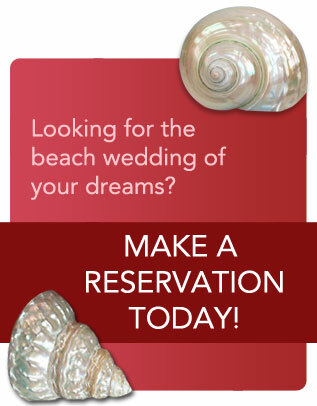 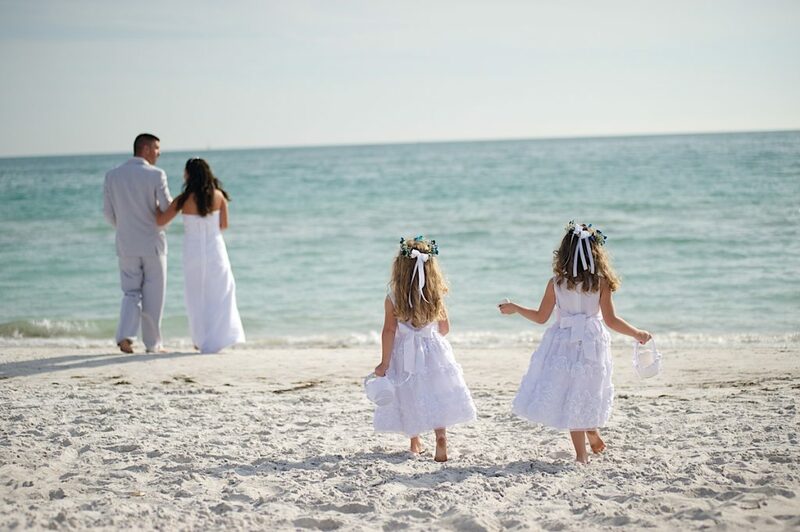 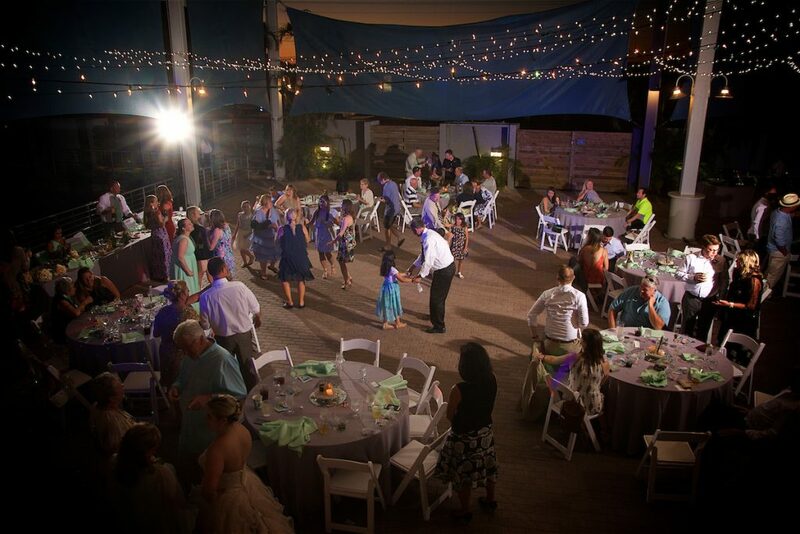 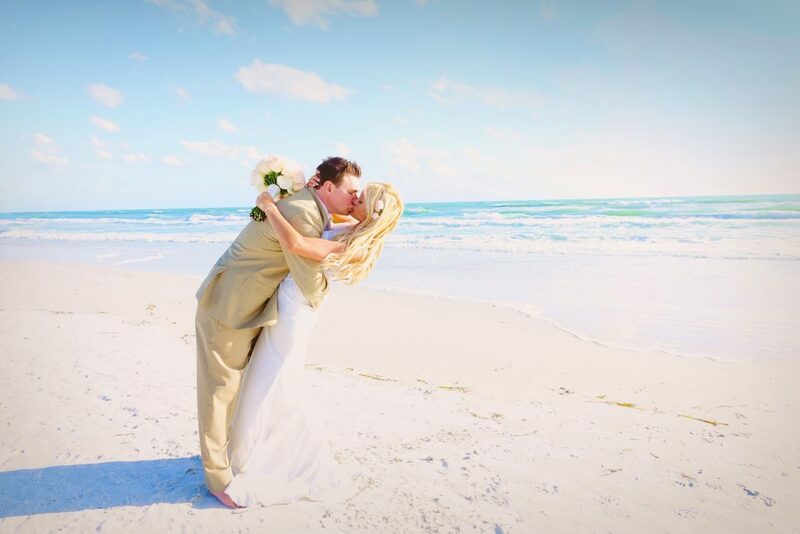 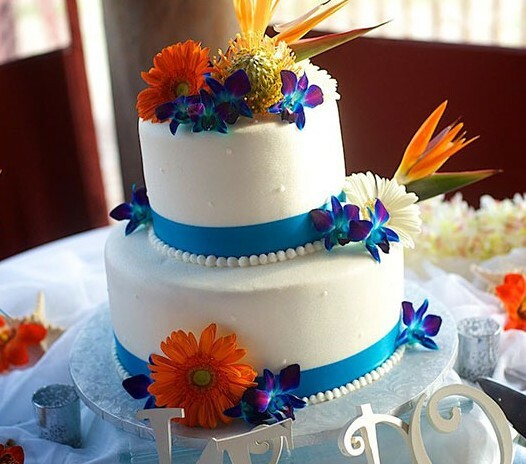 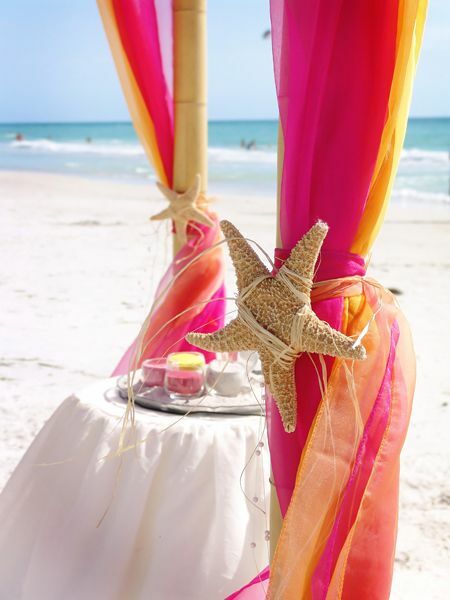 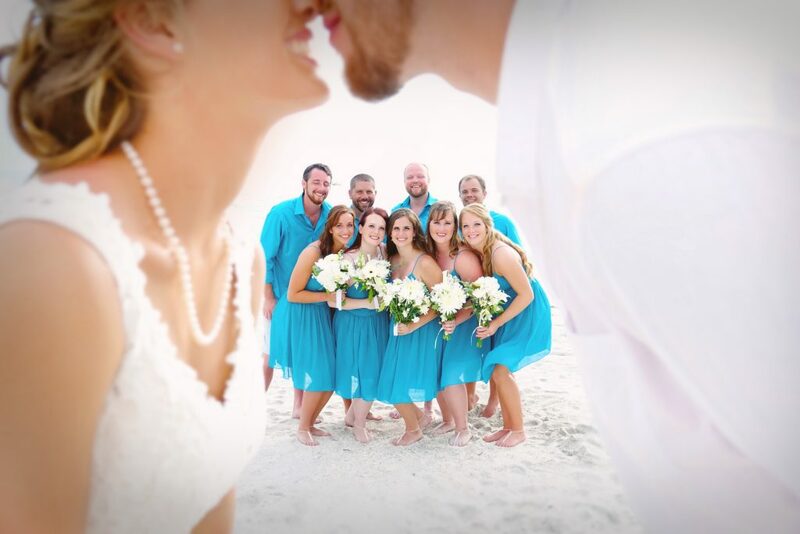 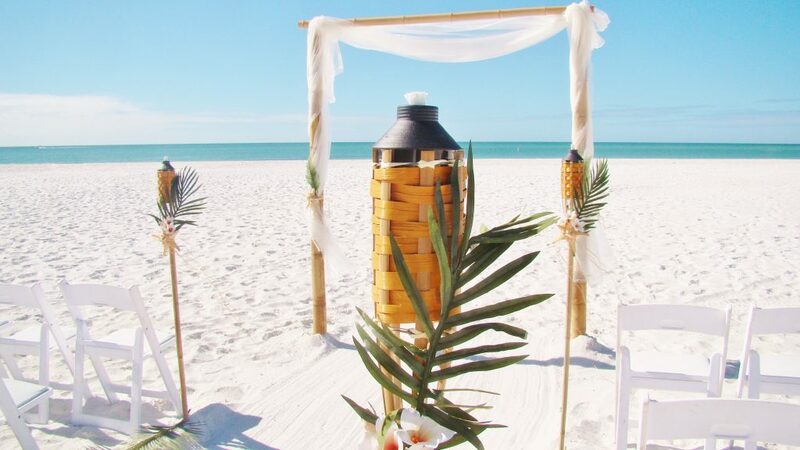 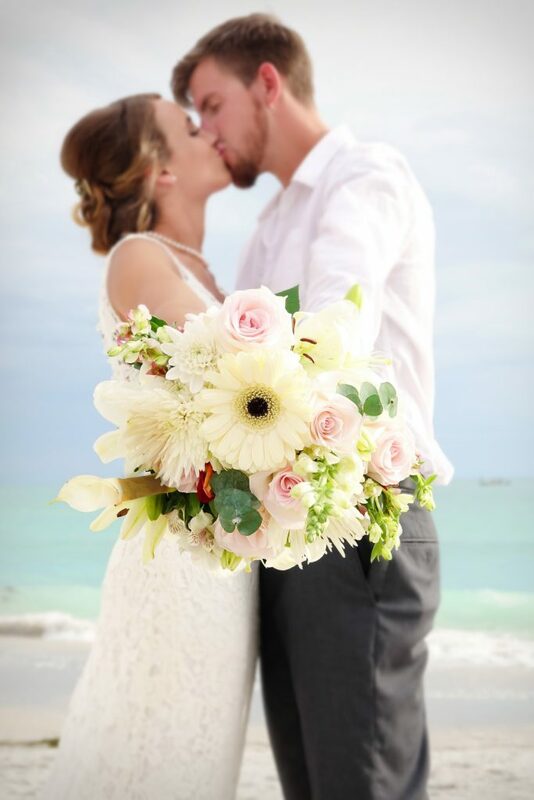 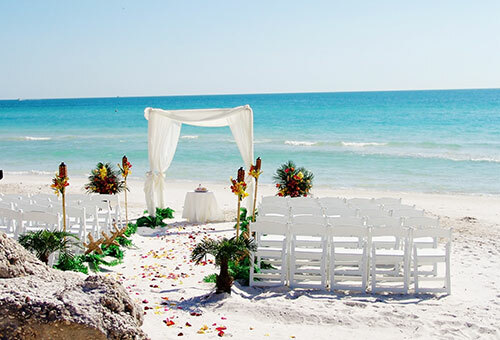 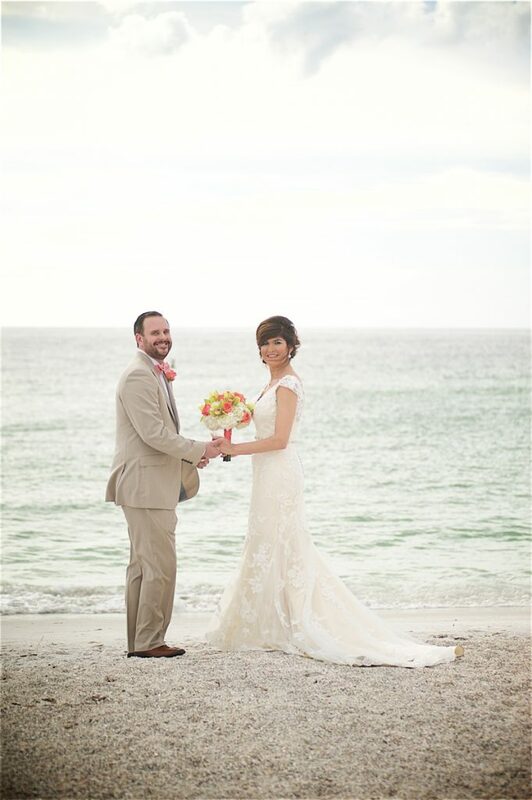 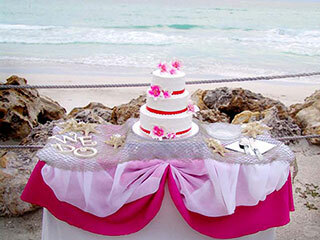 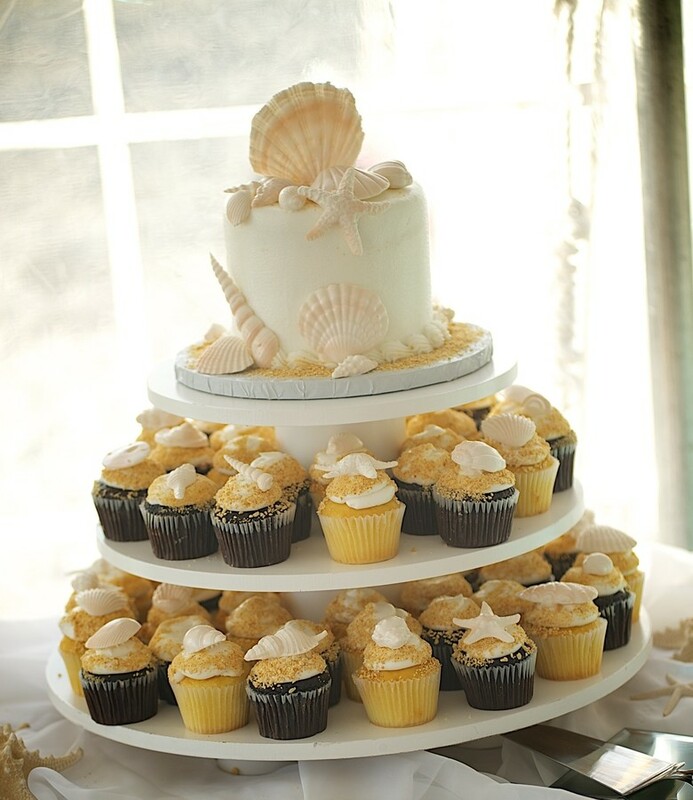 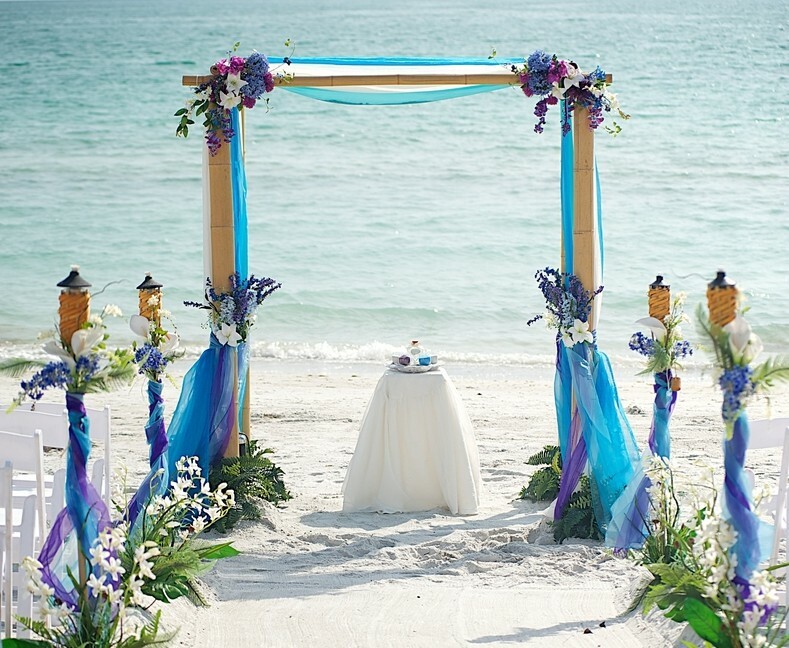 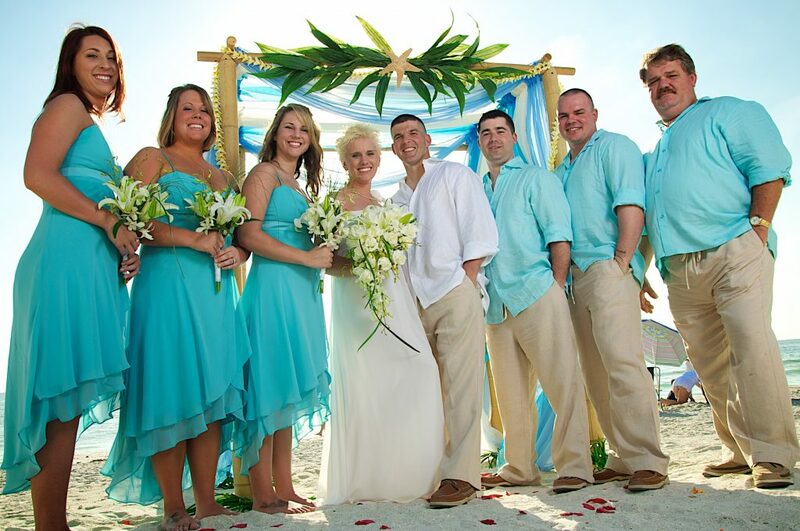 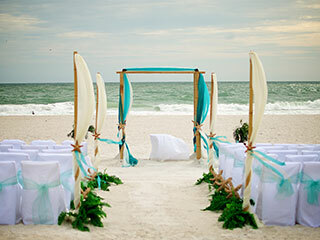 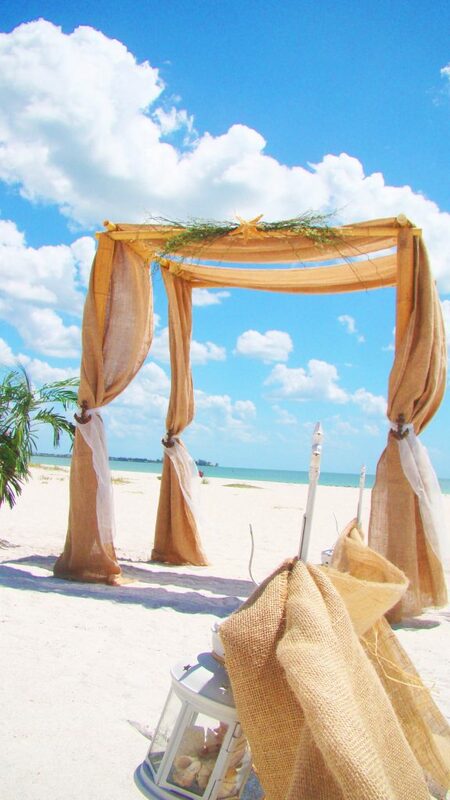 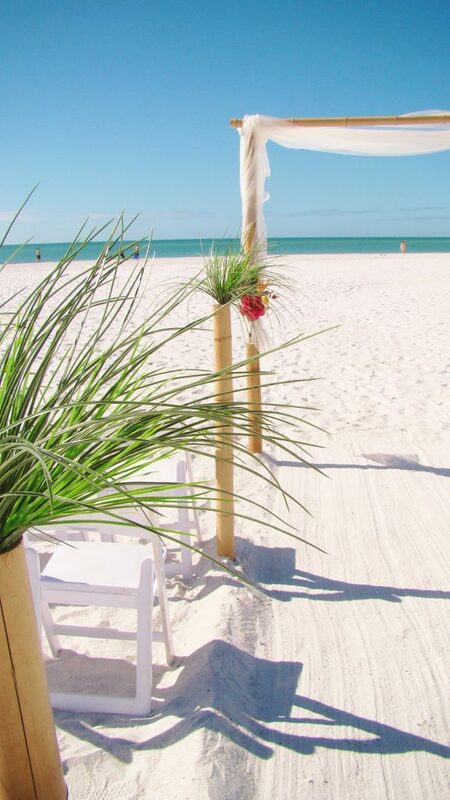 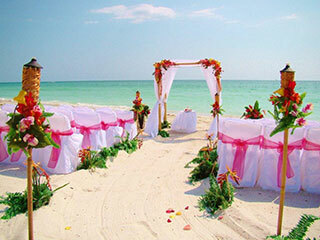 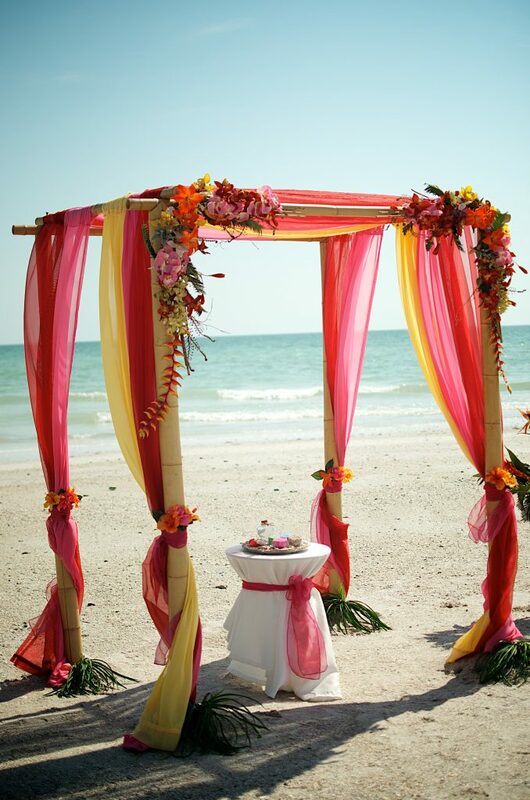 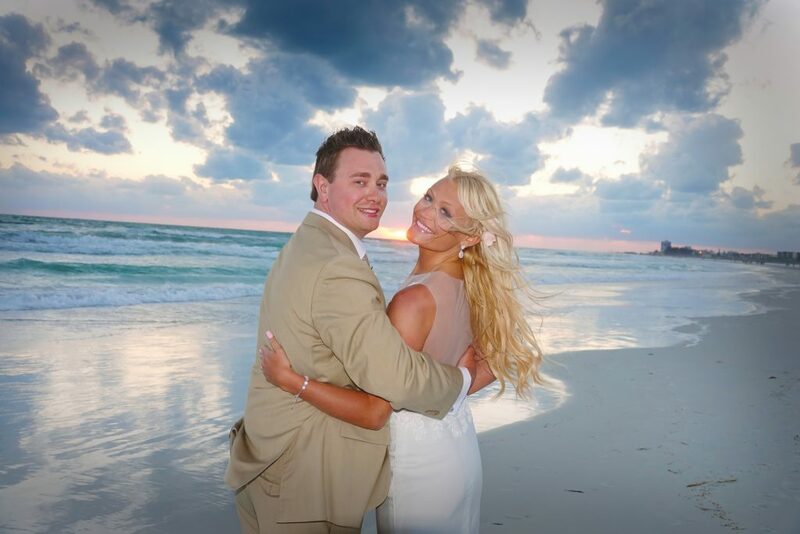 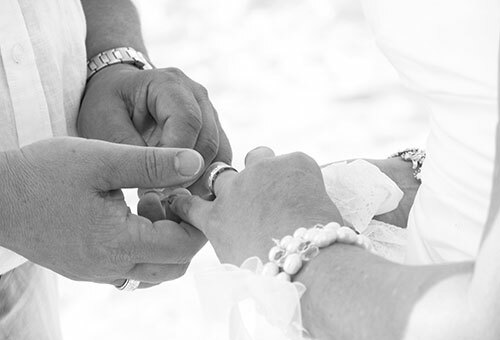 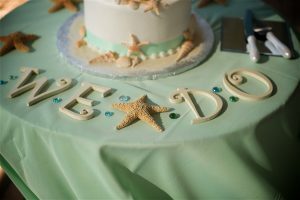 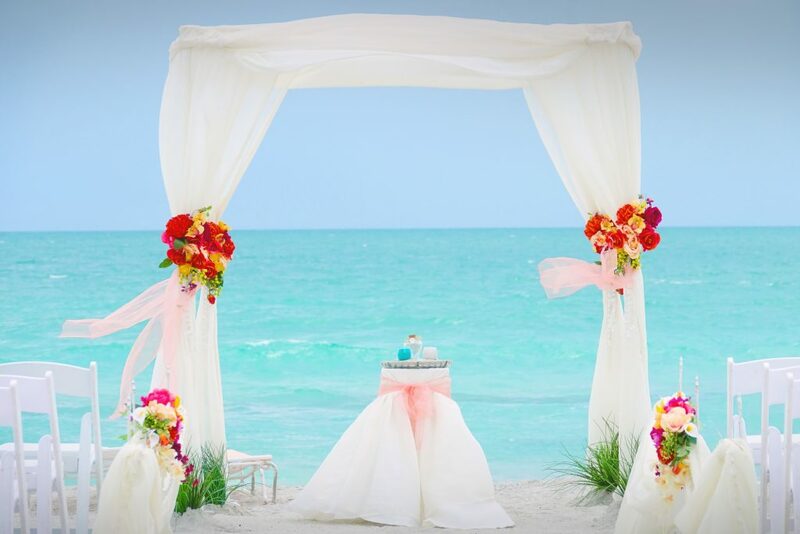 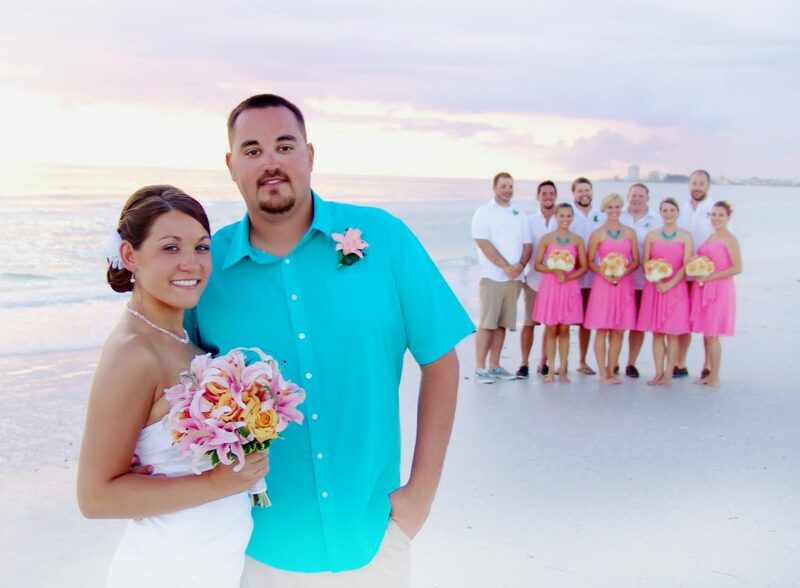 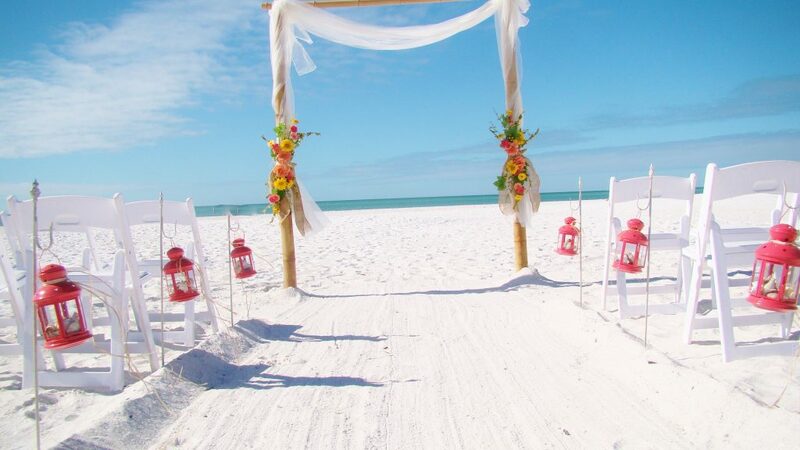 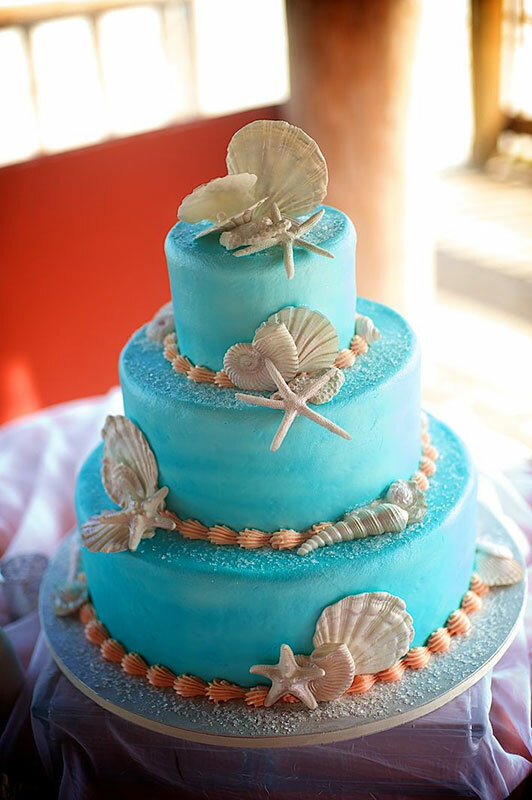 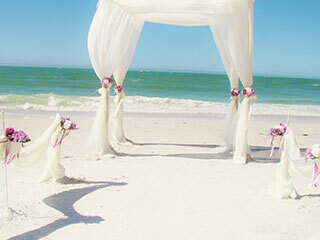 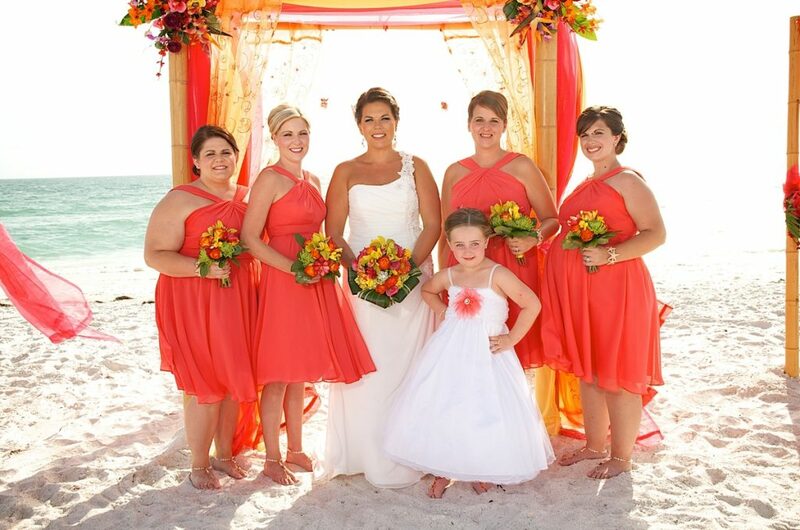 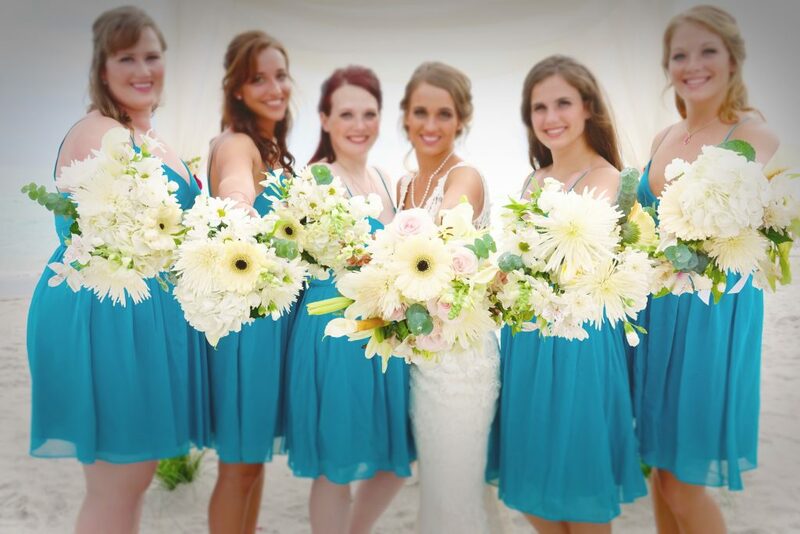 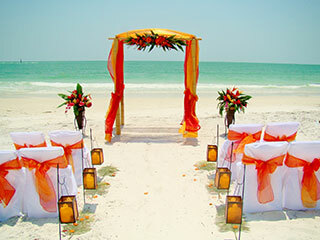 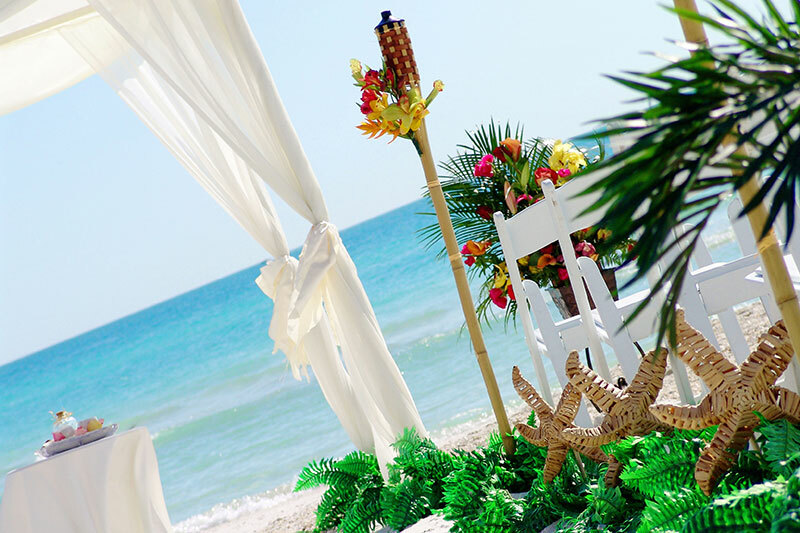 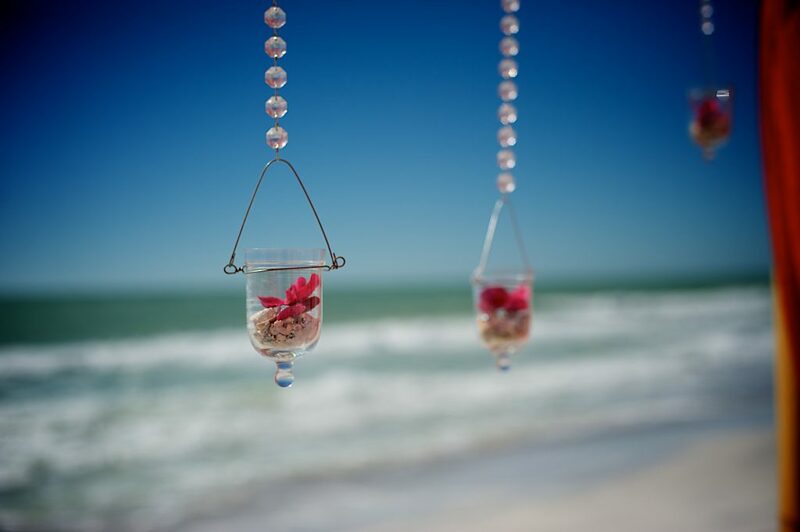 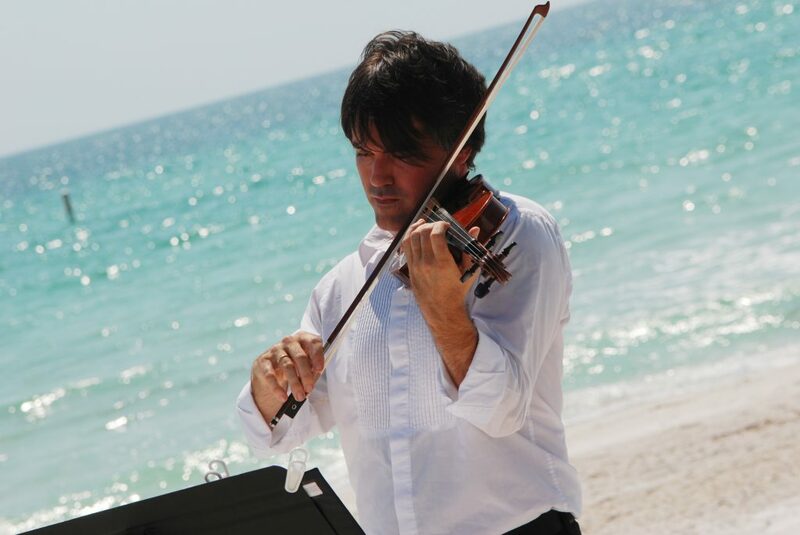 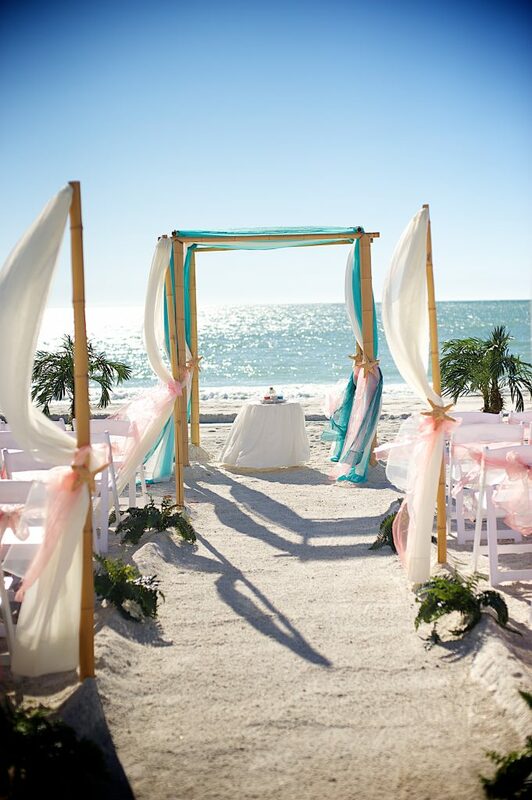 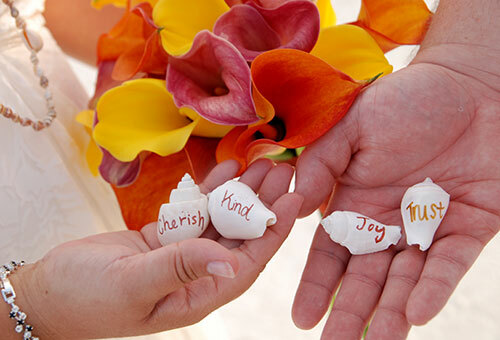 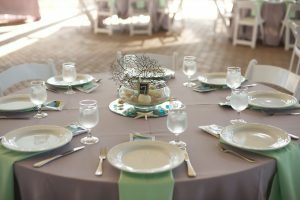 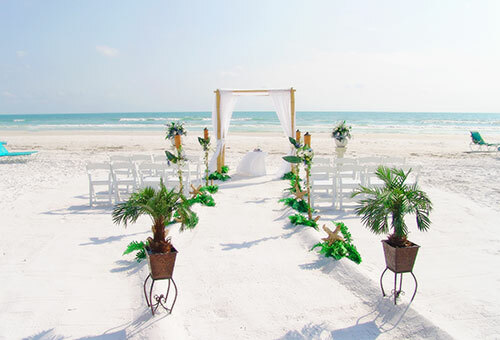 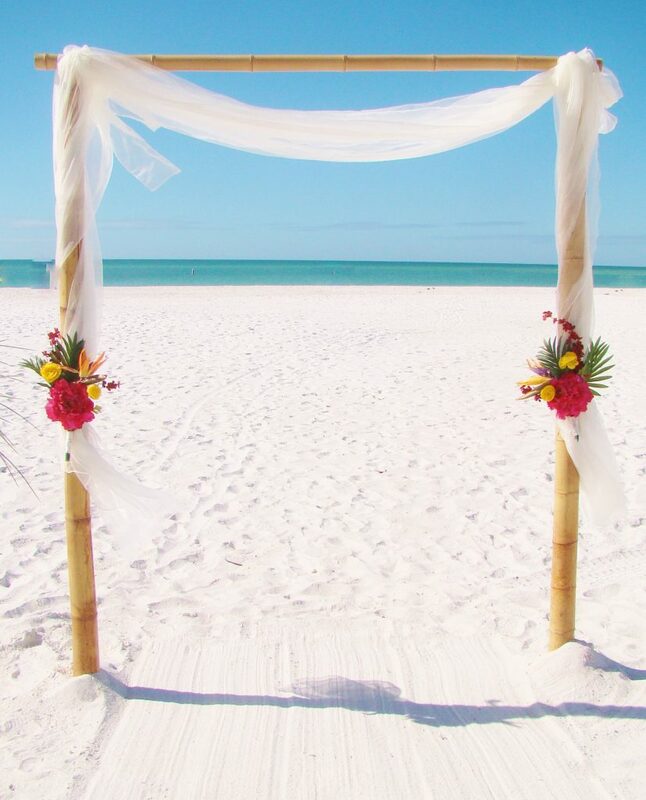 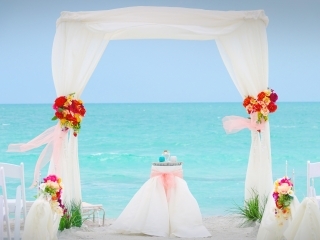 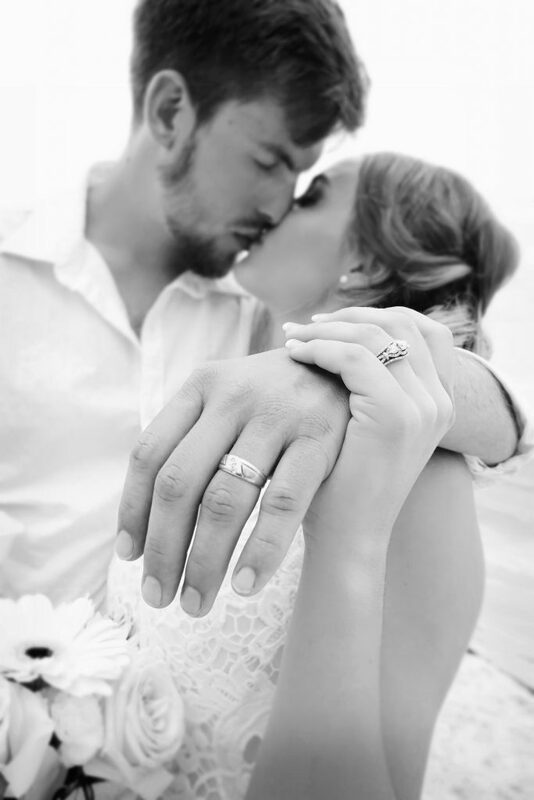 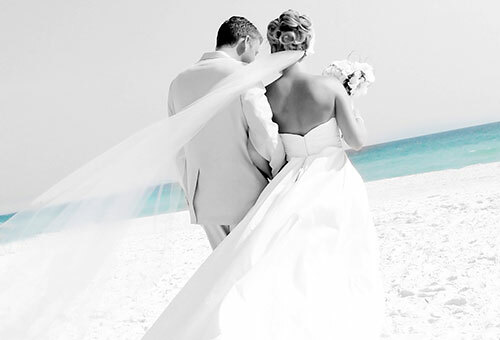 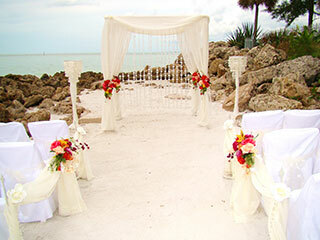 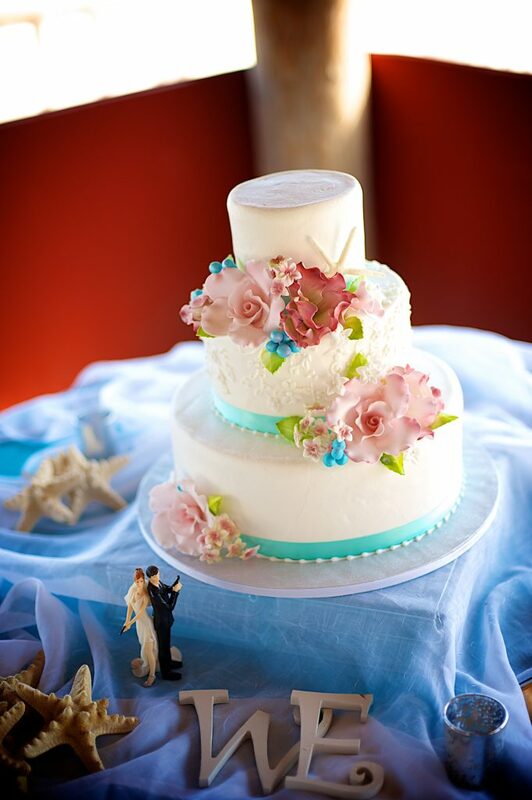 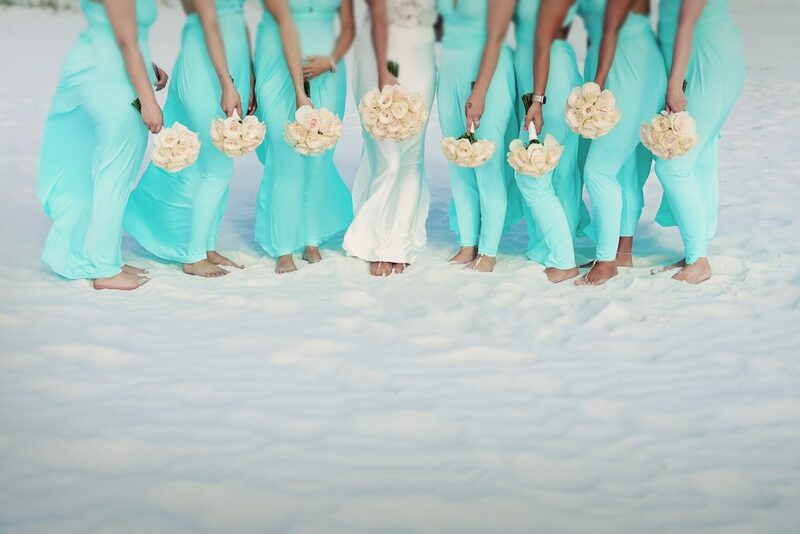 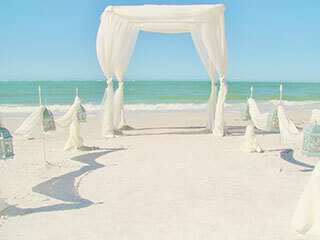 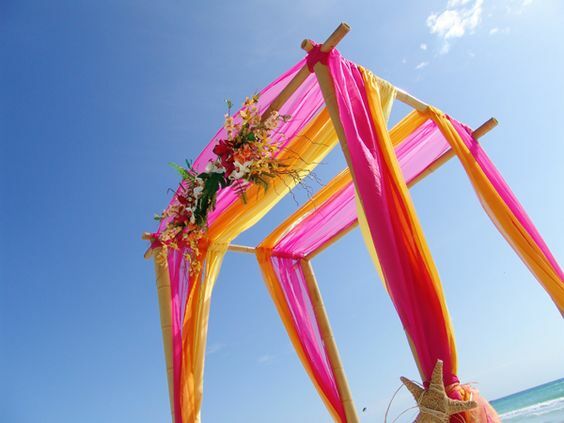 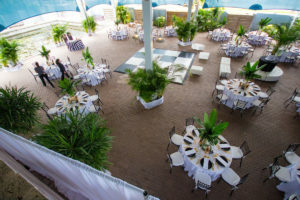 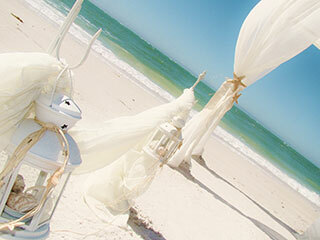 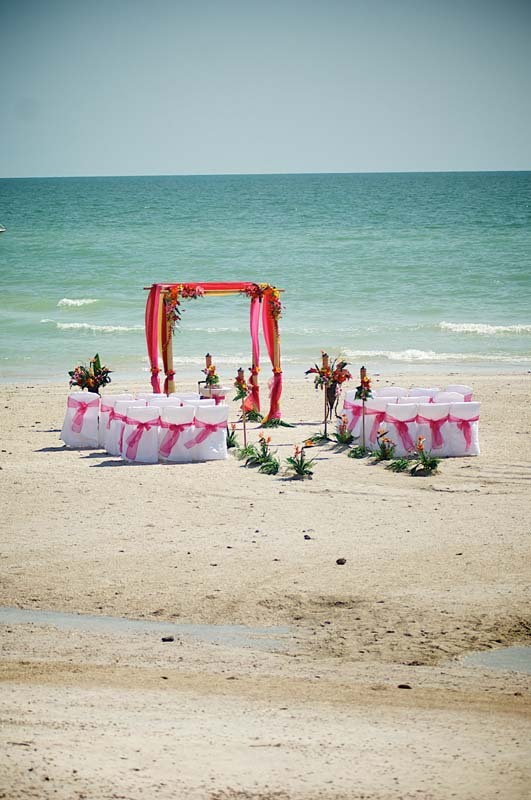 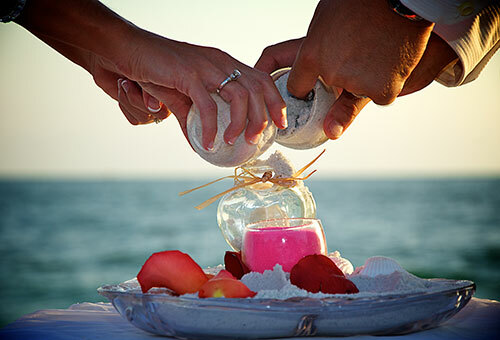 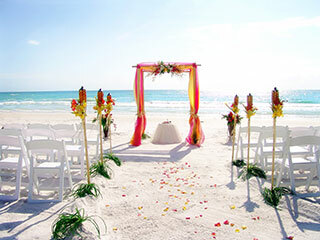 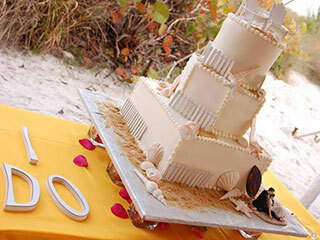 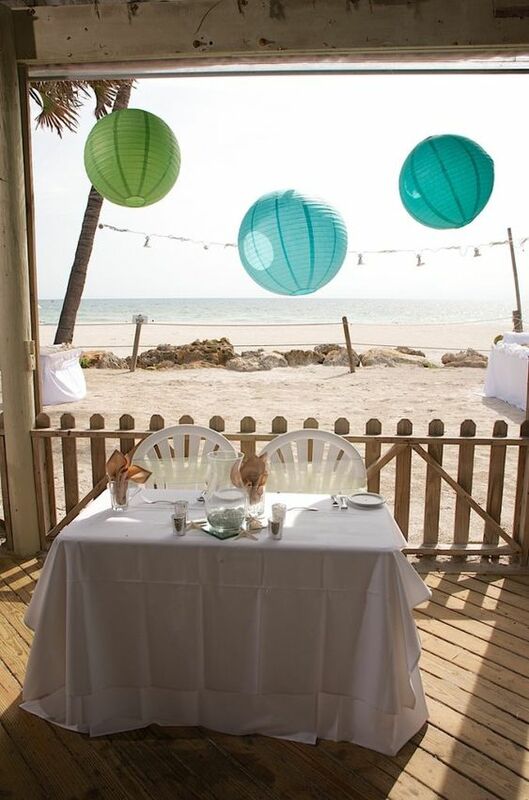 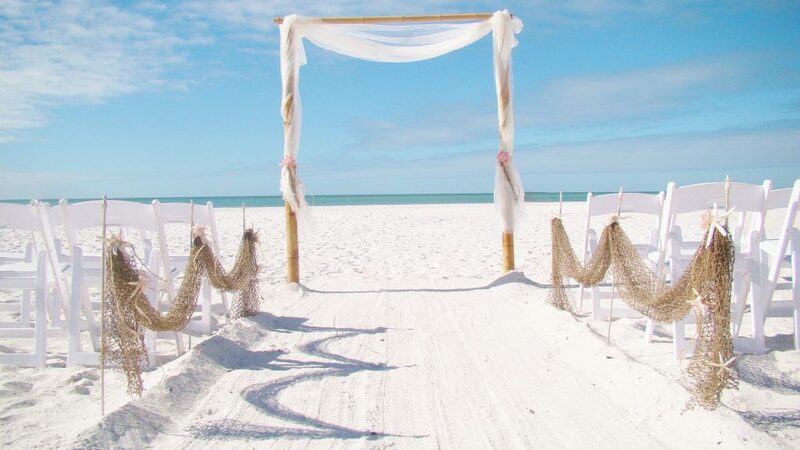 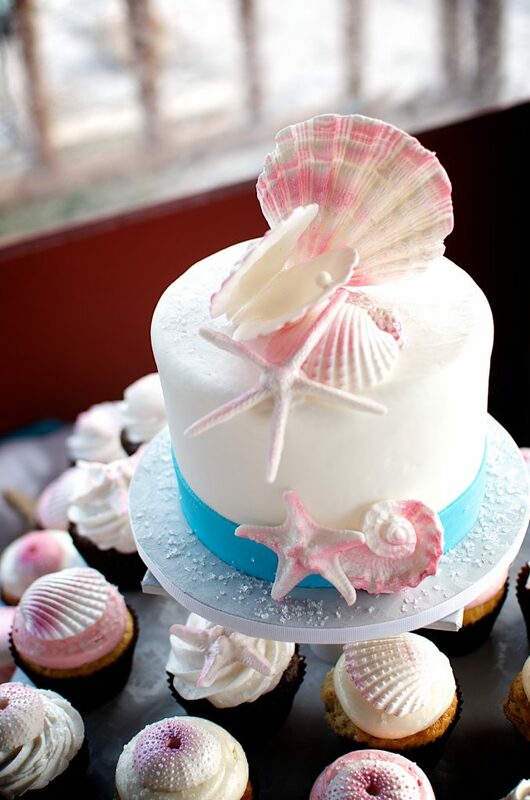 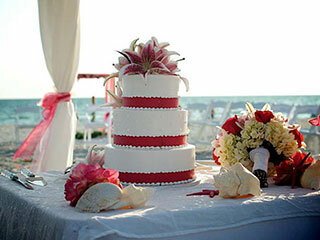 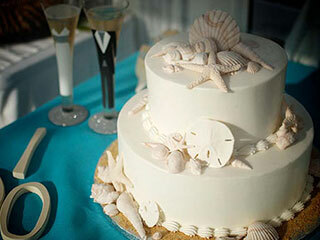 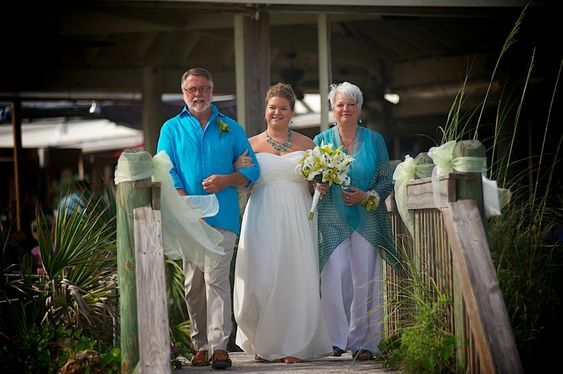 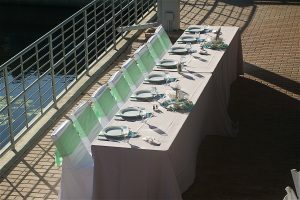 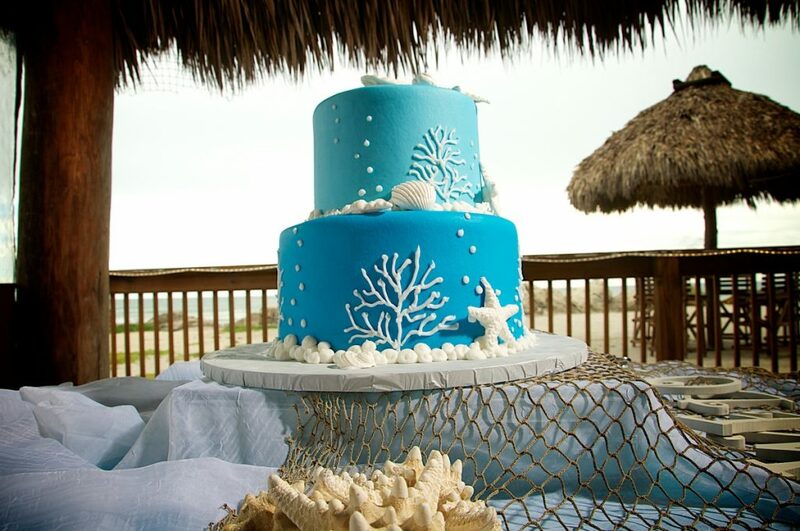 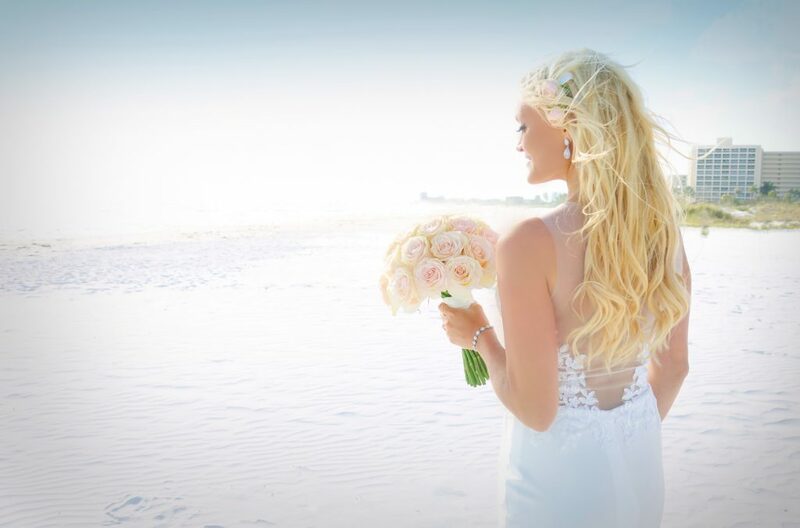 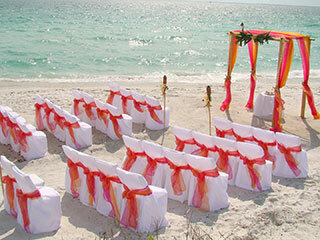 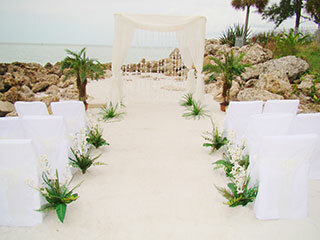 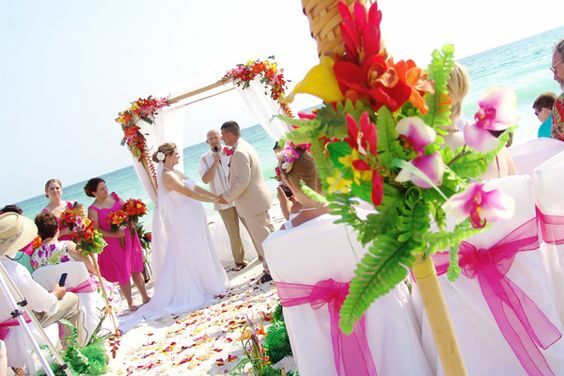 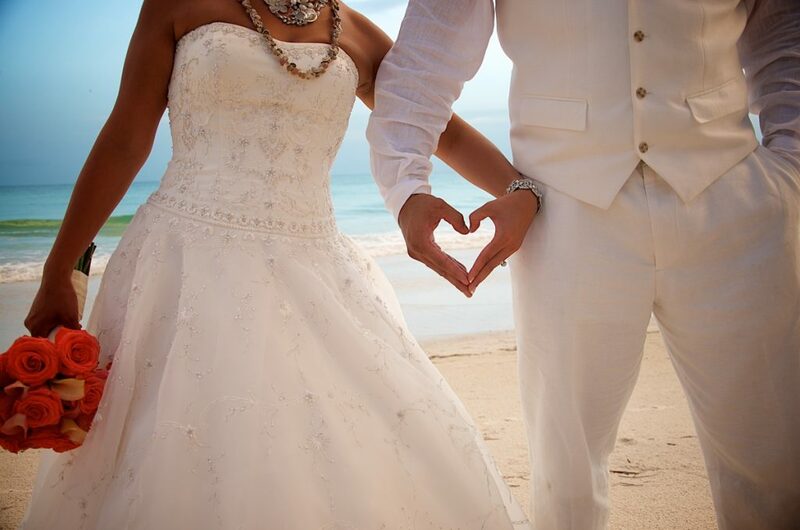 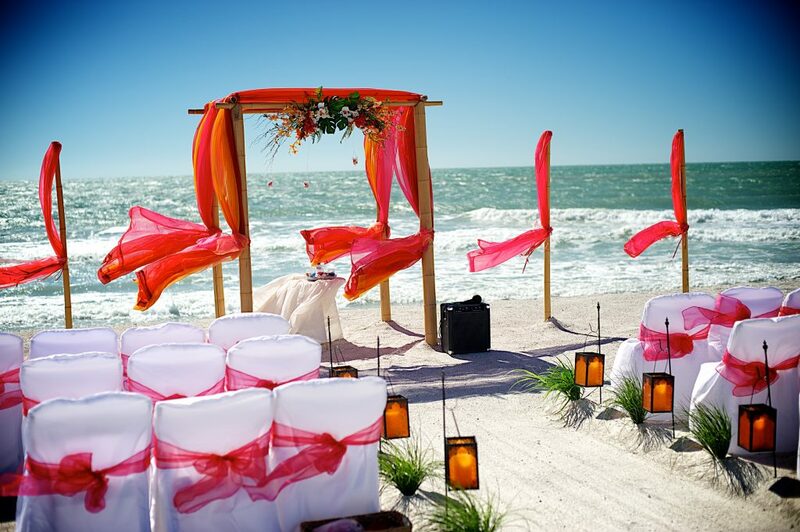 Our Gulf Coast ceremonies and receptions are hosted in awesome locations and within an hour or so of Tampa, Clearwater, St. Petersburg and Fort Myers Florida. 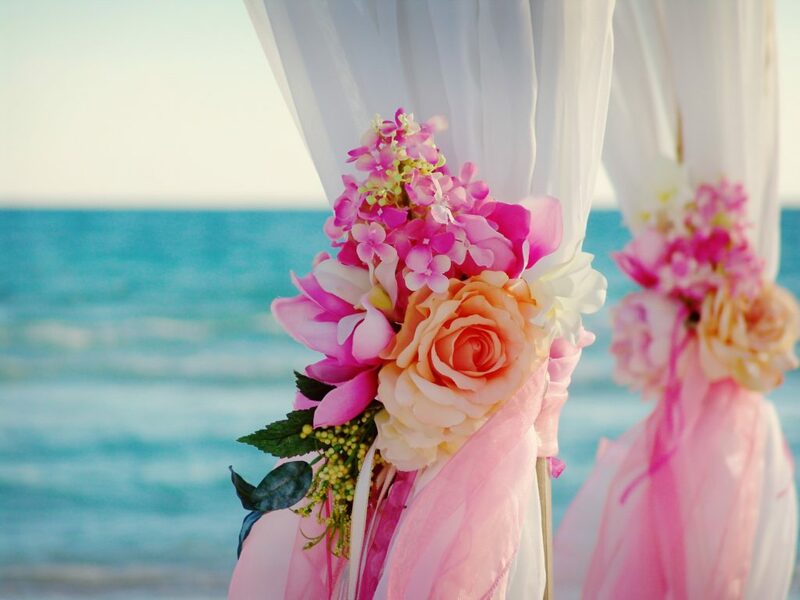 Our collections of photos and videos will inspire and delight you. 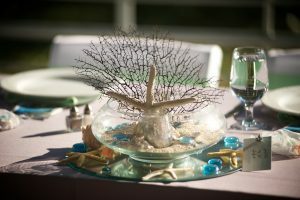 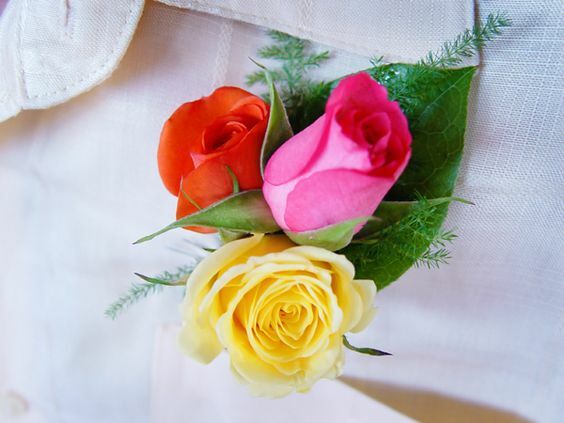 Visit the blog for more ideas and inspiration!